A new year has just begun and the entire Audio World is already working around the clock to unveil a great bunch of exciting new product. 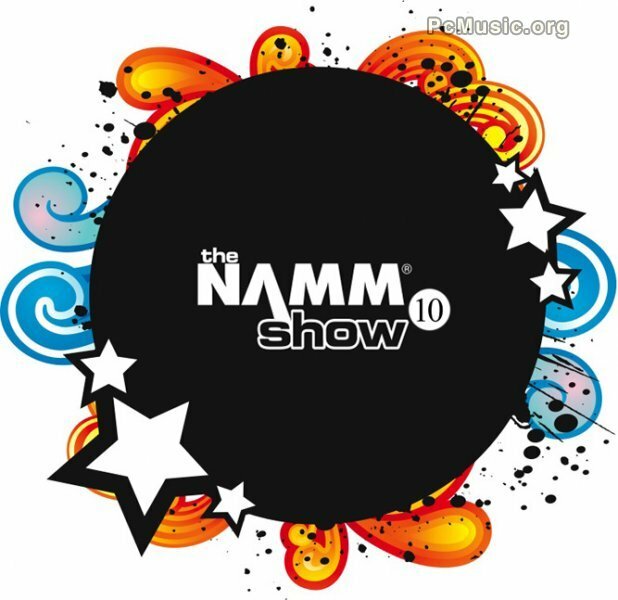 This is NAMM time my friends and 2010 promises to be top-notch ! Stay tuned from now 'til next sunday as the whole 440Network Team is on the starting blocks to get you informed about the latest news in this "Winter NAMM Special Report", and in our Daily News Section. So, as Sgt Pepper said, hope you will enjoy the Show !! Jan 17, 2009 NAMM Videos on 440tv !